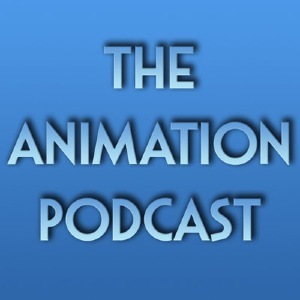 Welcome to The Animation Podcast. First, I’ll answer the most common question I get … No, there will be no more Animation Podcasts. Its time has passed but I’m happy to keep the site going for you to learn from and enjoy. I put all episodes here on the home page so you can listen to them all day and night long! You can find other content by exploring the menu at the top. And what’s with the ads? I’ve kept this site alive for over ten years. If you like the FREE podcast, please help me offset the cost of hosting and click one of the sponsors while you’re here or when you’re on your way out.